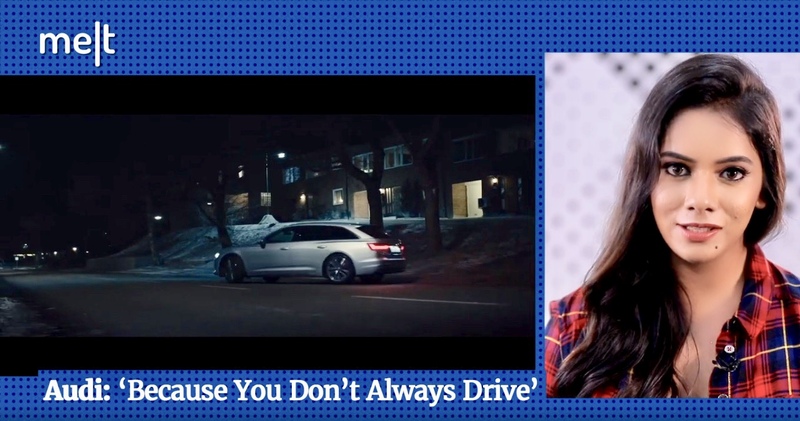 On Episode 85 of Creative Picks, Ritwika Gupta analyses ads by Pepsi, Audi and Heinz. 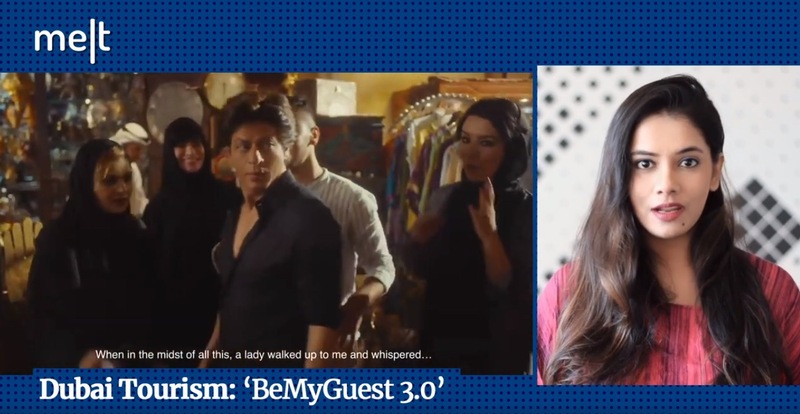 This week, Ritwika Gupta reviews the 3 marketing campaigns that caught her eyes. 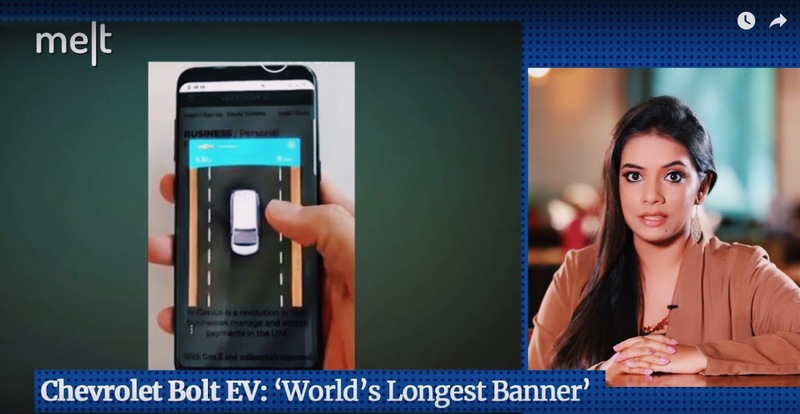 Ritwika Gupta analyses 3 ads that caught her attention this week! 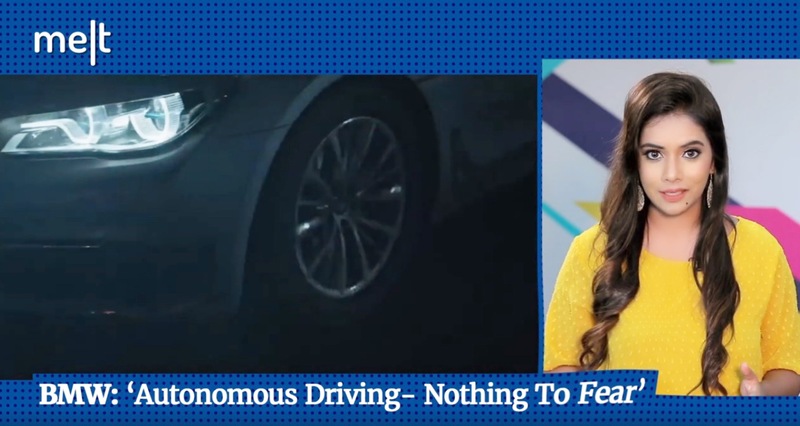 Ritwika Gupta analyses 3 marketing campaigns that caught her attention this week! 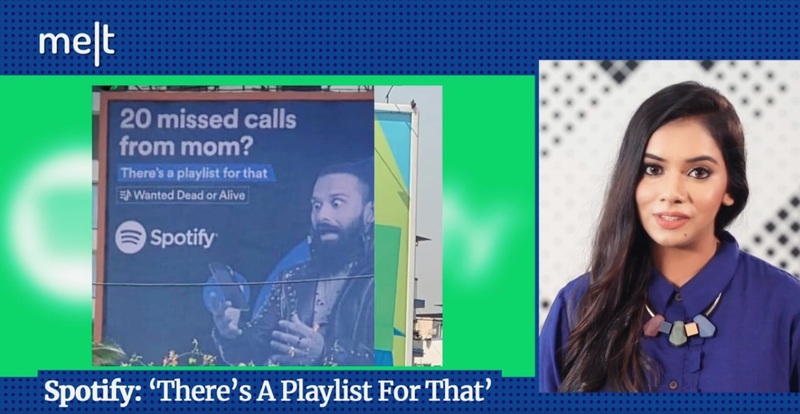 This week, we are analyzing 3 ads by Spotify, Zee Entertainment and Phone Pe. Take a look. 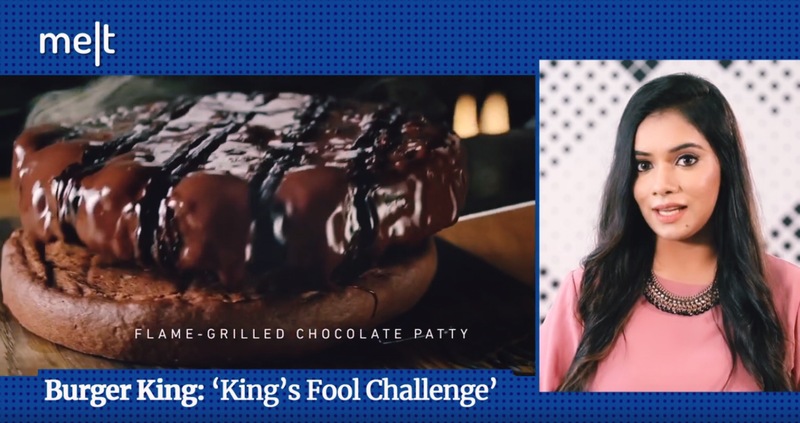 Burger King, Instagram and L'Oreal Paris are our favourite marketing campaigns of the week! 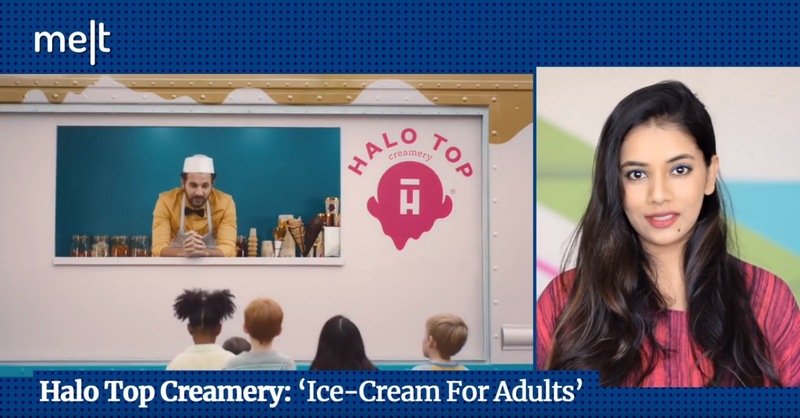 Take a look at the 3 ads that caught our attention this week - Halo Top Ice Cream, Axos Bank and Budweiser. 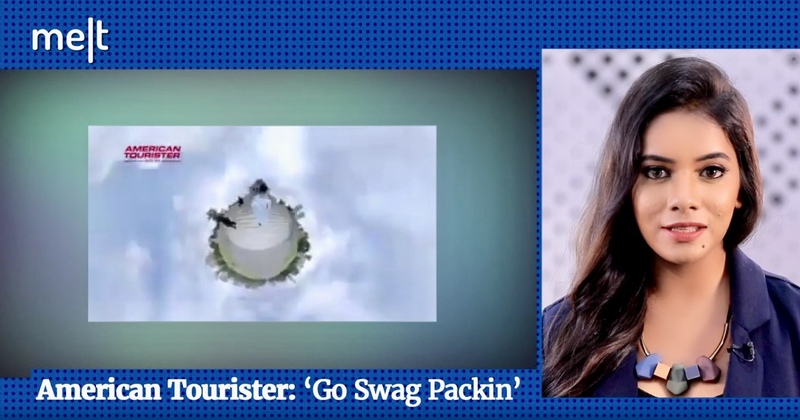 This week, we are reviewing marketing campaigns by Qantas Airlines, Dubai Tourism and McDonald's. 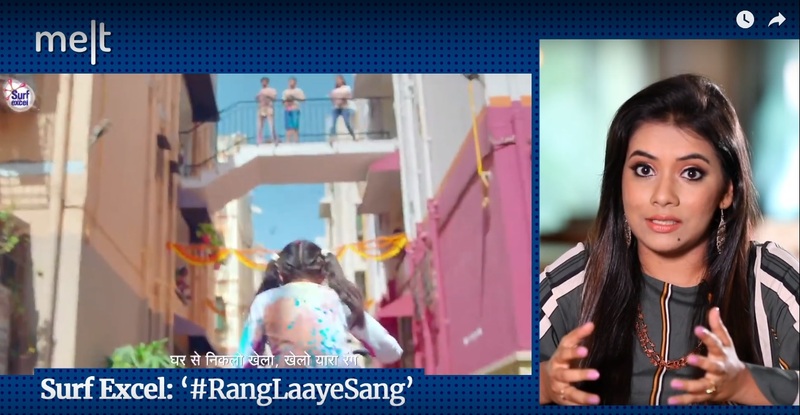 From Nike’s new campaign, "Dream Crazier” to Surf Excel’s Holi ad titled “Rang Laaye Sang” and Budweiser’s kickass spot featuring Charlize Theron, check out the ads that caught my attention this week! 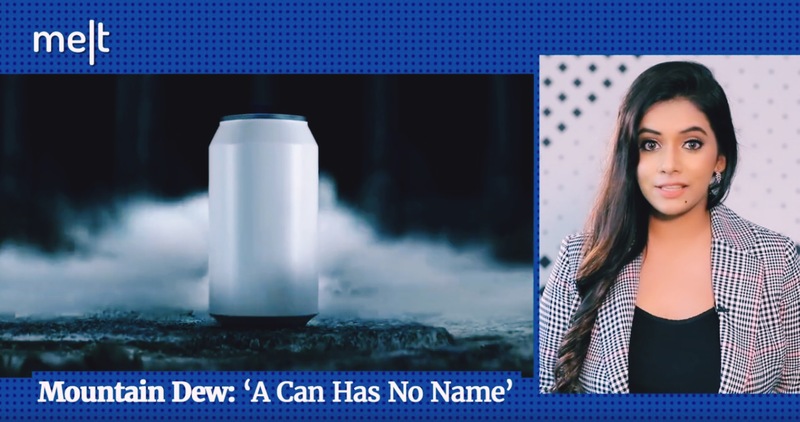 This week, we are analysing marketing campaigns by Chevrolet, Swiggy and Ikea.